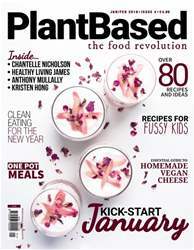 Digital Subscriptions > PlantBased > Jan/Feb 2018 > Should we be avoiding coffee? 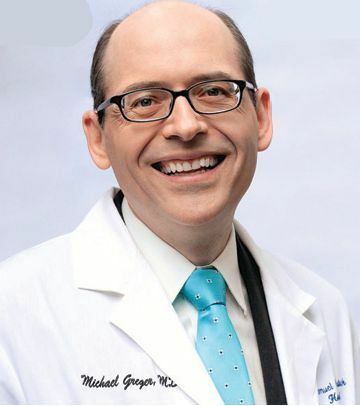 Physician Dr. Michael Greger is also the author of the health and nutrition book ‘How Not To Die’, which instantly became a New York Times Best Seller. The book has become something of a holy grail within the plant based community, with a wealth of information on how switching to a plant based diet can be beneficial to human health.